Our News blog will help keep you up to date with our latest news and events, as well as package deals and specials from the mortgage industry. It’s fast, simple, and secure! Do you have questions about Private Mortgages? 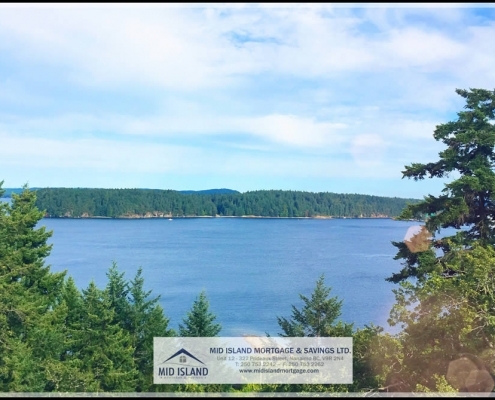 https://www.midislandmortgage.com/wp-content/uploads/2017/09/14-FACEBOOK-COFFEE.jpeg 1283 1920 denise2017 https://www.midislandmortgage.com/wp-content/uploads/2017/06/logo-2017.png denise20172017-09-01 16:39:482019-02-07 19:20:47Do you have questions about Private Mortgages?